For Busy Business Owners: A 5-minute shortcut guide to achieving time freedom in your business with just 5-minutes a day. 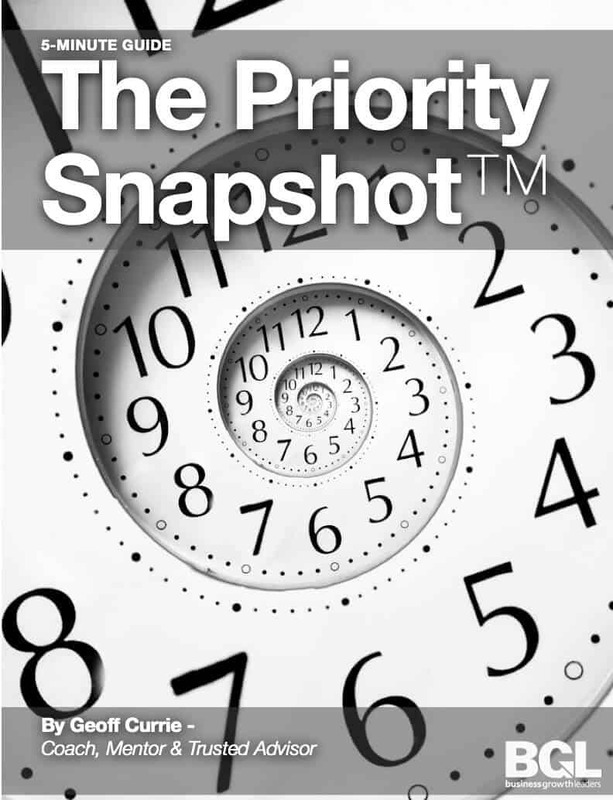 Business owners who implement The Priority Snapshot start being business owners and stop being “busy-ness” owners who work harder than their employees. They begin to experience the freedom for the first time they wanted when they started the business. When this strategy is done right most business owners can usually find an extra 8-10 hours per week (an extra workday).